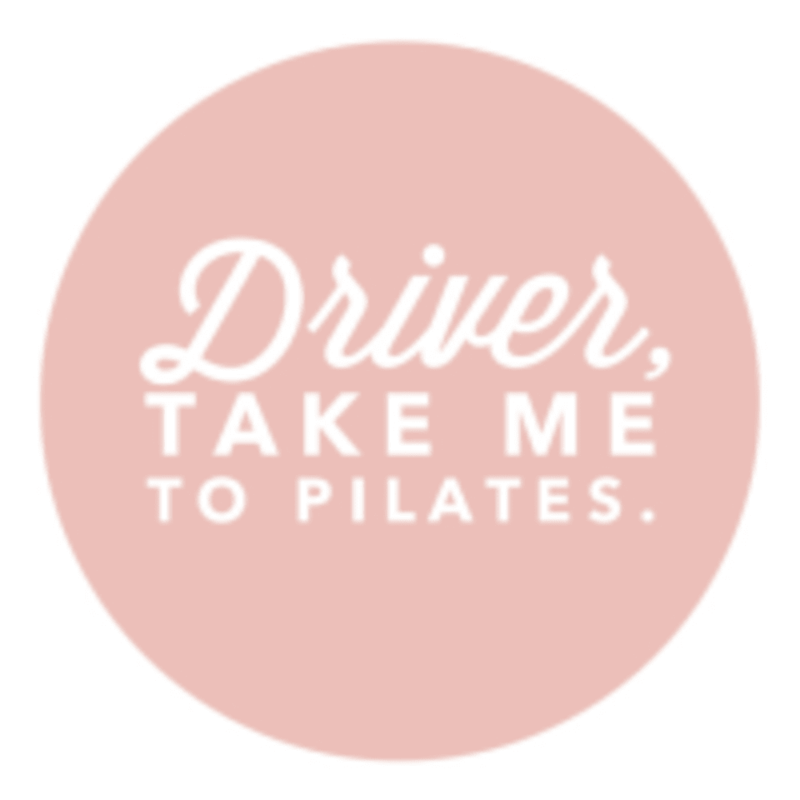 Start taking classes at Halcyon Pilates and other studios! A better Pilates, barre and rowing experience. Forget your old school Pilates. Escape the normal, escape that big box gym that packs you in like a sardine. Halcyon's exhilarating approach to Pilates is caffeine for the soul. Feel Different, Be Different, Do Pilates. ℠ Classes at Halcyon focus on form, results, and having fun while working out. The studio is clean and modern with uplifting beats. Why Halcyon? Semi-Private Instruction: Small Classes. Barre classes are limited to 8, rowing classes to 5 and reformer classes to 4. The attention is on you. Amenities: At Halcyon clients are supplied with water, towels, hair ties and mats at no extra charge. Expert Instructors: Halcyon's instructors are fully certified and have over 400 hours of specialized training in Pilates. Grip socks are required for safety. Regular socks without grips are not allowed. You may bring your own grip socks or purchase socks at the studio. Sneakers are recommended for Rowing classes. Comfortable, yet form-fitting exercise clothes are advised so that the instructor may provide alignment cues and corrections. Please arrive 10 minutes prior to the start of class. All clients are required to sign and intake and liability form. There is a 12 hour cancellation policy or the class is forfeit - this policy is firm there are no exceptions.